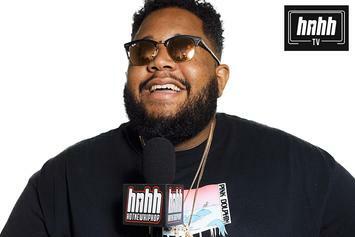 DJ Carnage weighs in why he's salty toward G-Eazy, Drake vs. XXXTentacion & more. 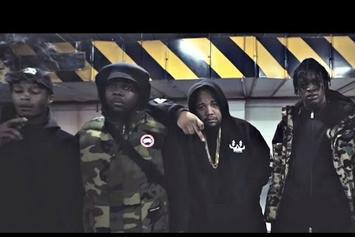 Watch the video to DJ Carnage's brand new collaboration with the Section Boyz: "BIMMA." 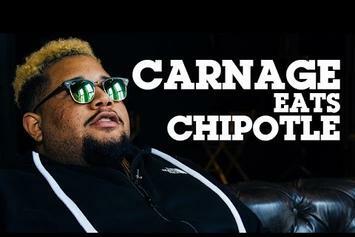 DJ Carnage refers to his rabid fan base as "Chipotle Gang." 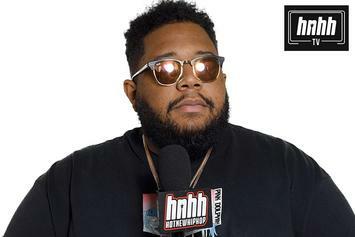 DJ Carnage talks mega-hit "I Like Tuh," debut album "Papi Gordo," & future moves. 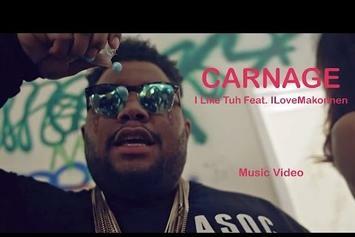 Watch the official visuals for the DJ Carnage x ILoveMakonnen cut, "I Like Tuh." 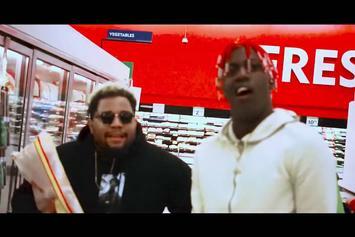 DJ Carnage, Lil Uzi Vert, A$AP Ferg & Rich The Kid share visuals for "WDYW." 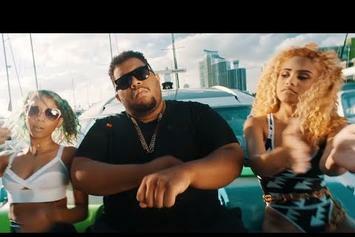 Migos tackle an instrumental from Ultra's DJ Carnage for this upbeat new single. 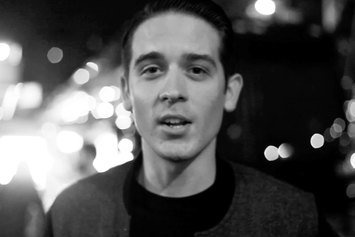 Watch G-Eazy Feat. 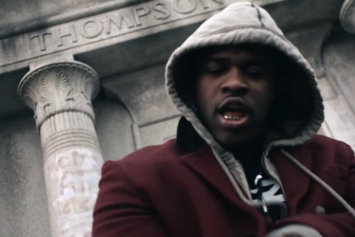 DJ Carnage "Loaded" Video - it's the latest video from G-Eazy, having dropped on Thursday, January 17th, 2013. G-Eazy's musical situation is improving with every new release, and G-Eazy Feat. 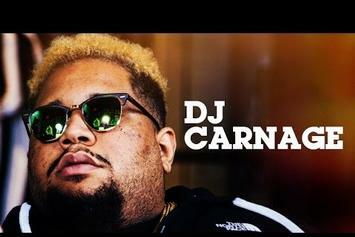 DJ Carnage "Loaded" Video will most definitely help the cause. It's a fine addition to the growing body of work G-Eazy has been developing since stepping foot in the game. We're looking forward to what G-Eazy has in store.